Beautiful colour selection of 90 shades. Chip-free, long lasting, salon professional formulation. Quality, highly saturated colour coverage. Custom made cap and brush. 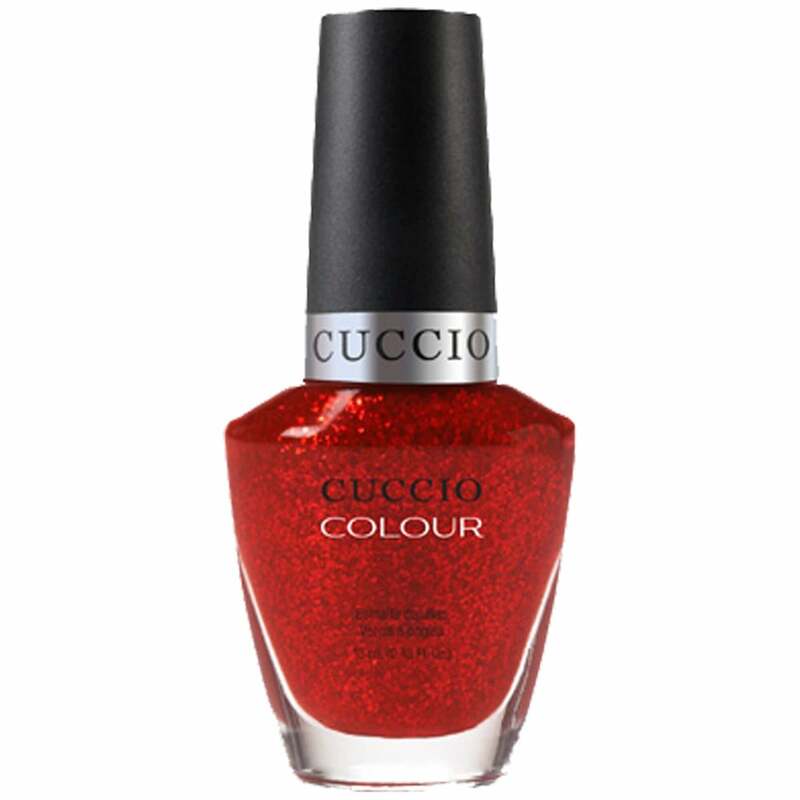 Cuccio is in the top league for all types: nail polish they have iconic shades and affordable prices, nail treatments that are proven to keep those nails full & Healthy and even spa & beauty care for those relaxing days. Official UK based online stockist. Selected EU countries also eligible for delivery from the UK. Buy online today.